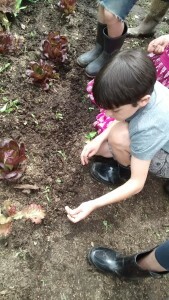 Hands-on tour of our local mini-farm: Meet our cow, sheep, and chickens; experience the garden. Specific activities can be customized to your group’s age and interest. All ages: 1-2 hours; contact us to set up a time & date for your group (min 8; max 24). $5/student for 1 hour tour; $10/student for 2 hour tour; parents & teachers free. 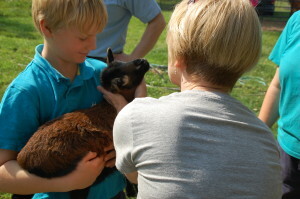 Note that 2 hour tour is able to have more hands-on activities.